Sara Cooking Class makes sure that you will be given an excellent platform to learn and practice some unique and delicious food item using new cooking tricks and techniques. Because of having a huge passion for cooking, Sara knows very well how to impress your loved ones with a few delicious recipes. Today, she is going to take a cooking class to teach you how to cook the roasted potatoes in the shortest possible times. 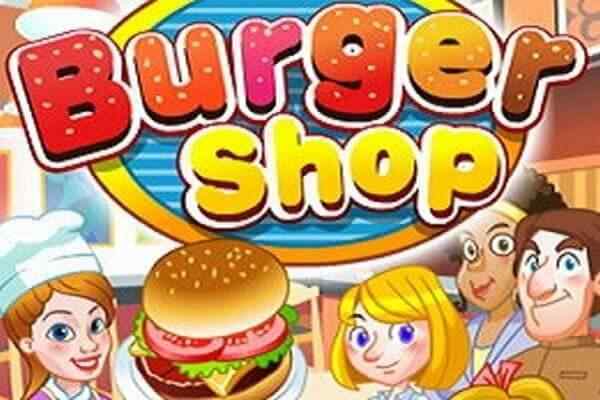 Just try to attend her full class and follow her instructions properly to prepare the best potatoes recipe in this exciting free online cooking game for girls. 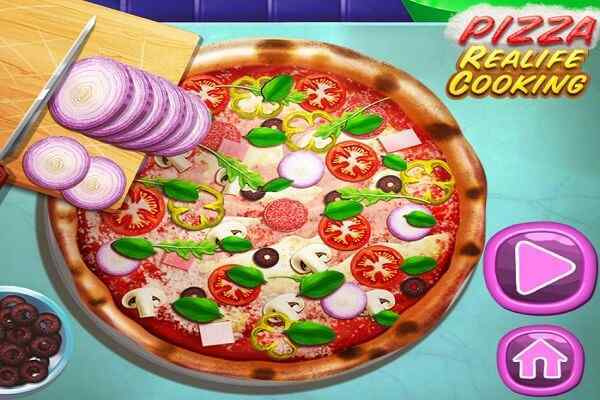 You are free to challenge your cooking skills by preparing the potatoes in Test Mode once you have got the full knowledge about the recipe. 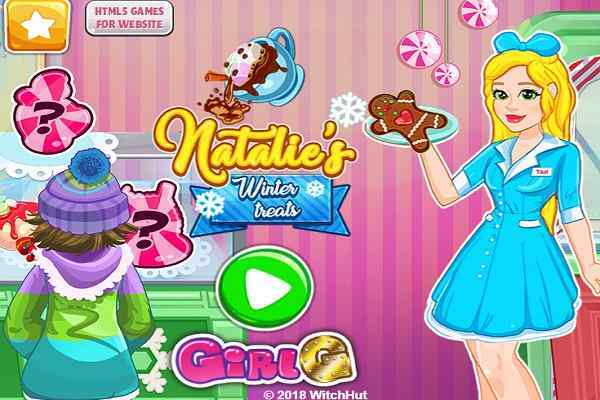 In this cool girls game, you will surely have great fun and excitement in the simplest manner. 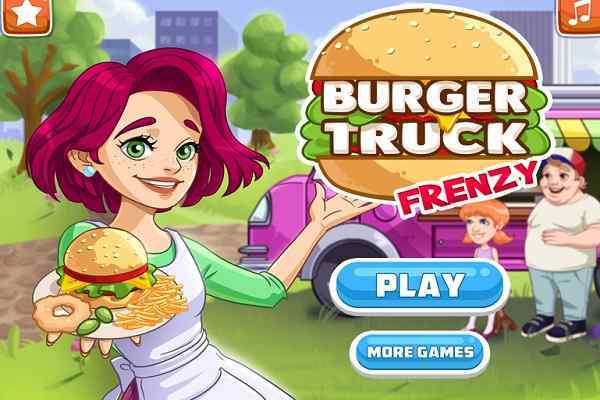 Since Sara is an expert chef so she will definitely tell you the quick and easy ways on how to prepare the roasted potatoes recipe in this awesome online girls game.? You can prepare potatoes through different ways.? Roasting technique is sure to surprise your taste buds if you are seeking for the crispy and hot potatoes. 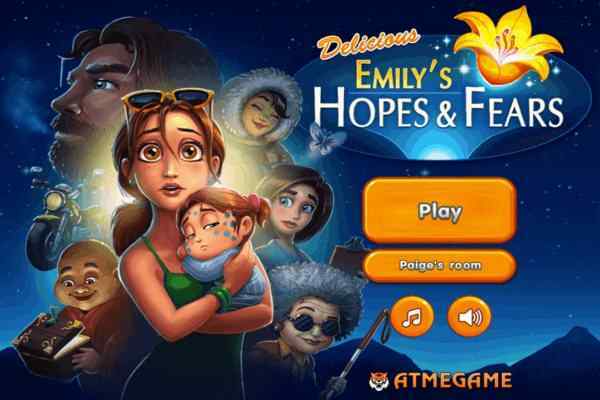 In this challenging online flash game, you will get to know that it is one of the easiest and quickest potatoes recipes you have ever seen.? All you need to do is play this? fantastic online cooking game by following the Sara steps to enjoy your meal alone or with your friends and family members. Use all the needed kitchen equipment to prepare the delicious food shortly. All the best for a safe yet fun play!